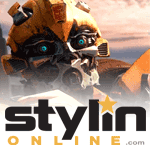 Blackout (Version 4500X) toy information. 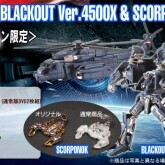 Blackout version 4500X was a Lawson exclusive in Japan available in December 2007 with the purchase of the live action Transformers Movie on DVD. This version of Blackout is all but identical to the Premium Series Blackout released at mass retail in the US in 2008. 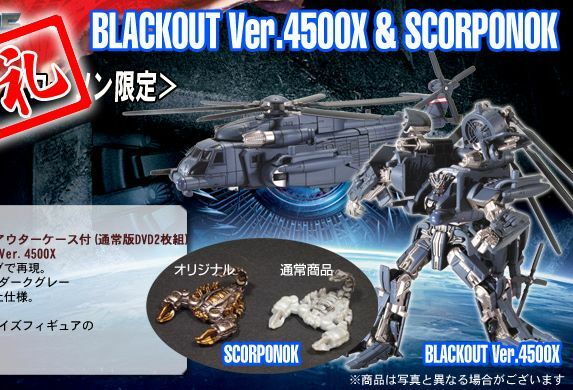 The main difference is that the paint of this version of Blackout is more glossy than the Premium series version. Blackout (Version 4500X) parts information.